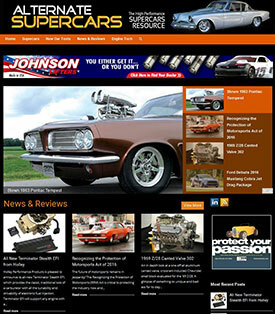 "There are thousands upon thousands of competent engine builders out there." 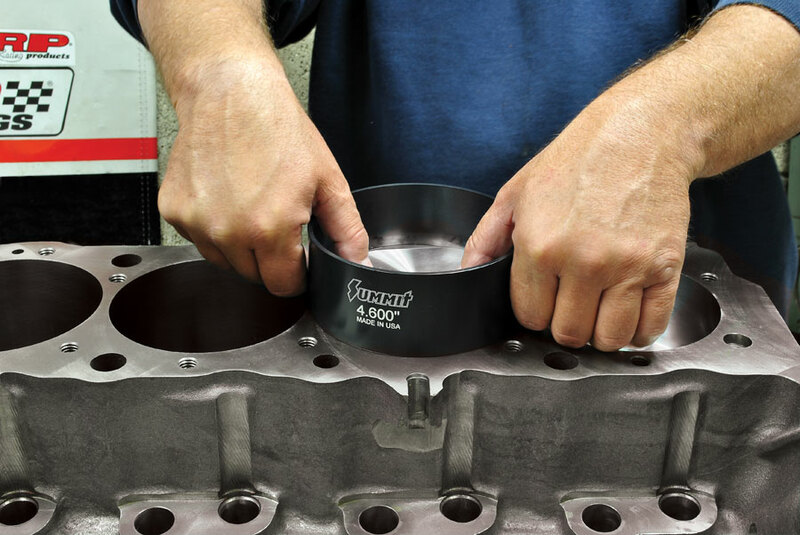 We tend to think of engine builders as magical heroes who excel at extracting massive amounts of horsepower from the engines they build, but in reality the best engine builders are really engine planners. 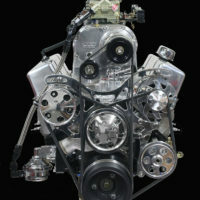 Every engine has a purpose or an application with a fixed set of performance requirements and guidelines. 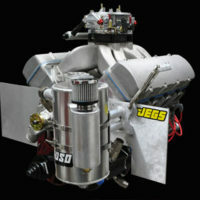 We all love top end horsepower, but many engine applications call for low end grunt or broad mid-range power. 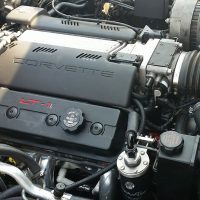 Some engines have limited lifespan while others call for durability and the ability to endure extreme punishment over time. Within that broader context, all engines call for a targeted power band most suitable for the intended application. Sometimes we have to sacrifice top end power for stronger mid-range performance or a brute torque curve. 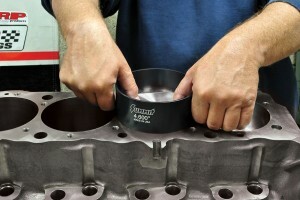 In other cases we can sacrifice all that for pure high RPM power depending on the application. 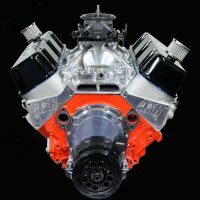 To accommodate any particular set of performance requirements, good (and often humble) engine builders first identify the goal and then determine the science and mechanics of how to get there. Sometimes this requires attention to budgetary considerations and sometimes money is no object. In either case the engine builder identifies the most desirable power band and rpm range first and then models the best engine possible on paper. The next step is to identify any limitations, be they budgetary or rules related. By establishing rules, limitations, power band and financial requirements, you put it all in a tidy little box from which to plan and build your engine. 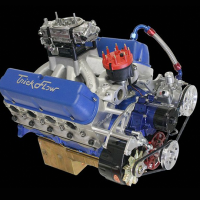 Visit any dragstrip, dirt track, speedway or any number of local racing venues and you’ll quickly discover that there are thousands upon thousands of very competent engine builders out there building fast reliable engines that perform well. 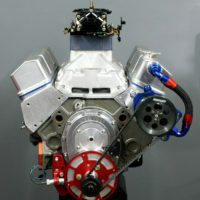 These are all capable builders who can design, measure, machine and assemble strong reliable engines for racing or street performance. 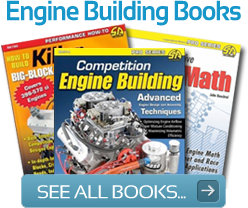 Among them, the best ones are those who further excel at engine planning; guys who can do the math and build optimized power bands in their heads and on paper or on the computer with competent simulation software. Many have years of experience so they know what really works, but are still willing to modify their programs in the face of better hardware and new information. 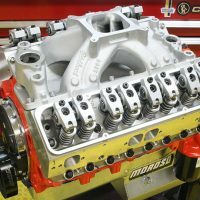 So the best advice we can give any novice engine builder is Plan, Plan, Plan. And stay humble. Never be afraid to ask the stupid question. As they say, the only stupid question is the one that wasn’t asked. Listen to the old timers, but become your own thinker and process their knowledge accordingly. 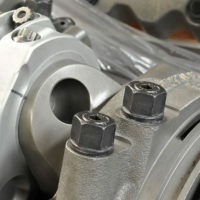 Evaluate each engine’s requirements on its own merits and identify the best way to meet them. 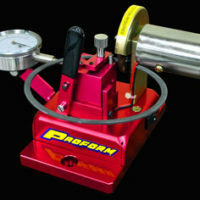 Along the way you will acquire the necessary measuring, assembly and tuning skills. Never forget to match the engine to the stated performance requirements. And by all means, don’t get cocky and think you know it all. The guys who do are either dead or already waiting for you at the finish line.